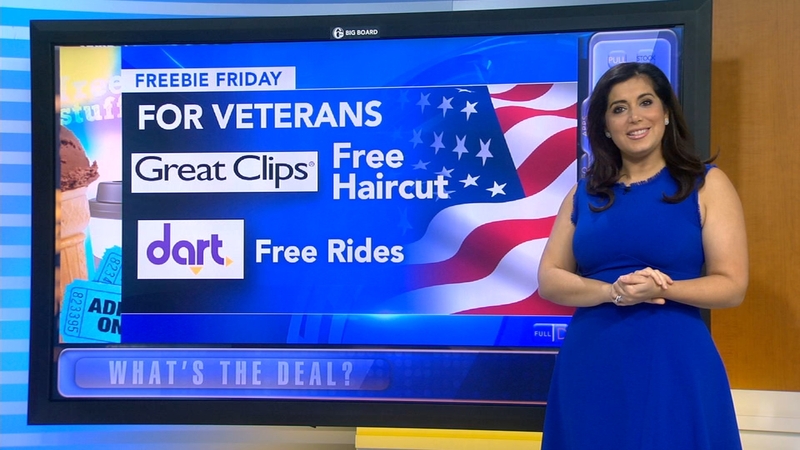 Freebie Friday: Wings, haircuts, rides, cooking demos, scavenger hunt. Alicia Vitarelli reports during Action News at 4:30 p.m. on November 9, 2018. Consumer Reports: Do your online photos put your privacy at risk? Freebie Friday: Pet photos, Easter egg hunt, frozen yogurt and more!